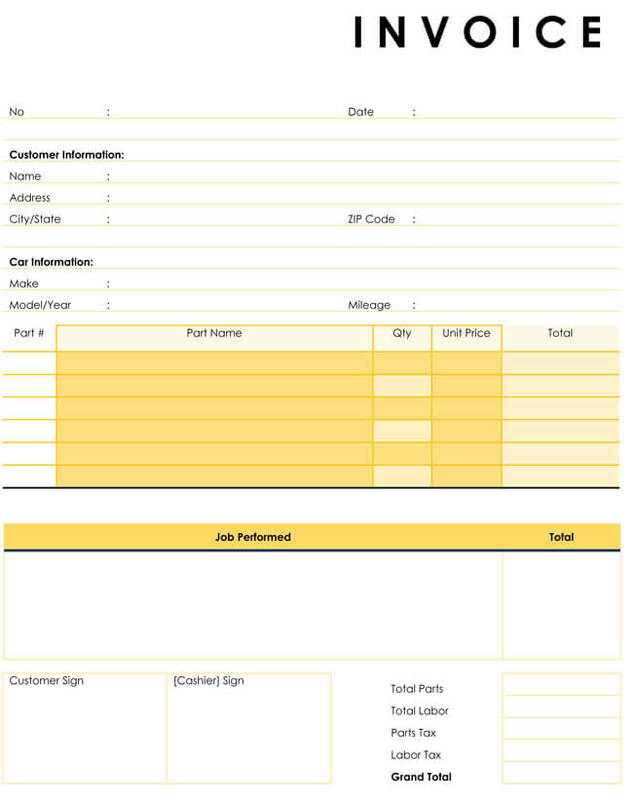 Businesses that offer services, such as auto repair establishments require professionally designed and developed auto repair invoice templates in order to manage their accounts. Proper procedures and practices are necessary for a business to flourish. Whether it’s a large corporation or a small family run business, the concepts are the same: Simplicity, efficiency and cost effective management are key to any well-run establishment. When business transactions are managed properly, the business secures the trust of the client. One important tool used in day to day business operations is the business invoice. Business invoices provide an important method to keep track of important business transactions. 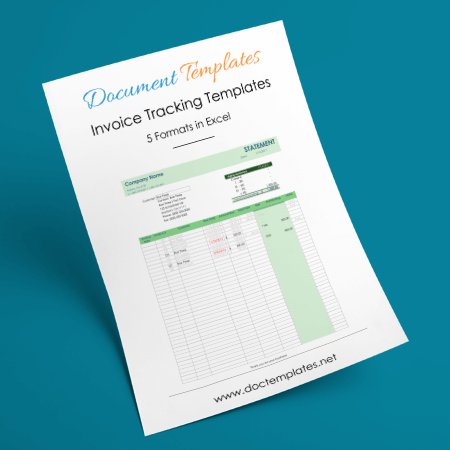 Business invoices all perform similar functions, with modifications being made in order to conform to the specific task at hand. Auto repair invoices are also known as hourly service invoices, in that they charge for their services on an hourly rate, some also reference this invoice as a ‘timesheet’. These invoices keep track of the hours it takes to do work on the vehicle. The hours are tallied up and multiplied by the rate, which is then computed. Auto repair invoices also must keep track of any parts used and their costs. All of this information is then computed and added to the total amount due. 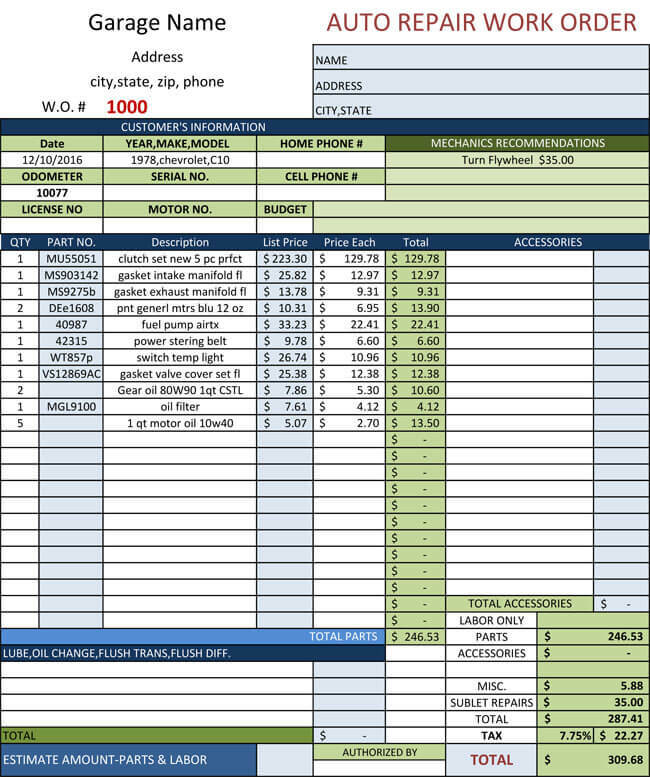 Auto repair invoices are then used as input to compute payroll for employees and client billing processes. 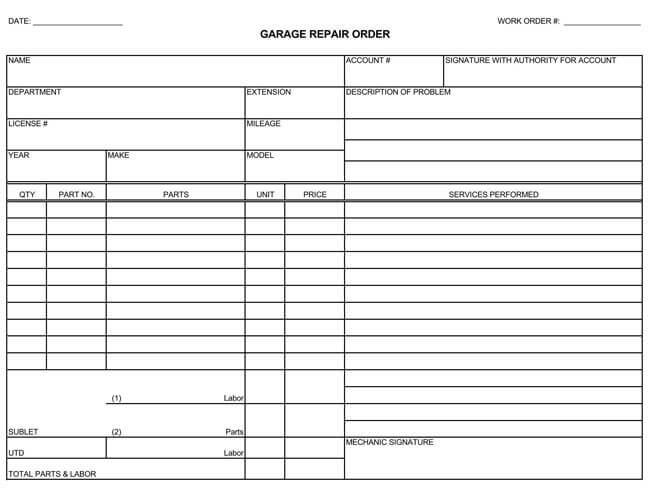 As can be seen, invoices for auto repair shops can become quite complex. This is why shop owners download and use free auto repair invoice templates. 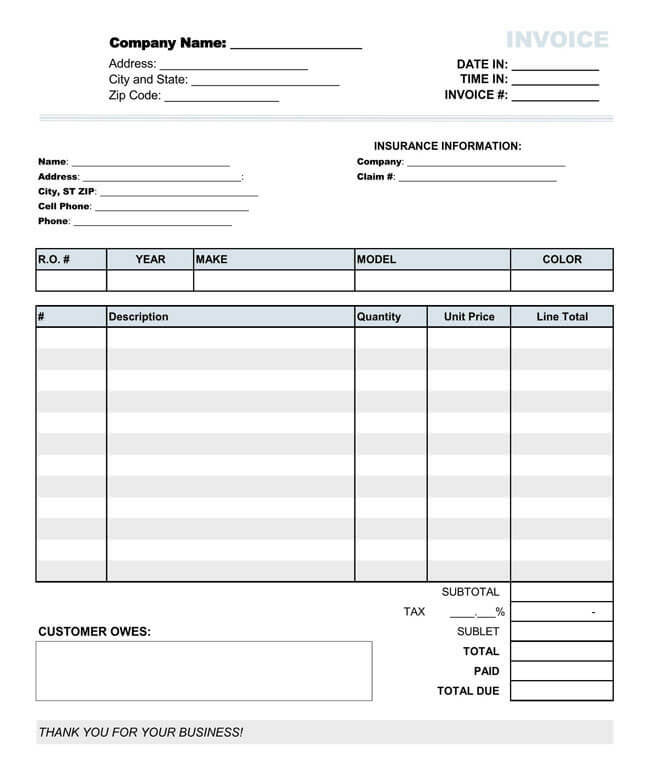 Auto repair invoice templates are a convenient and cost effective way to obtain and maintain your accounting records. 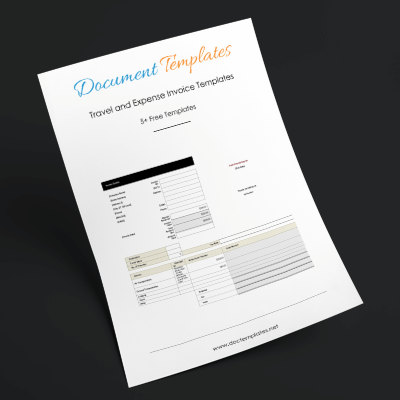 All invoices templates are designed to include a detailed account of services rendered a customer. 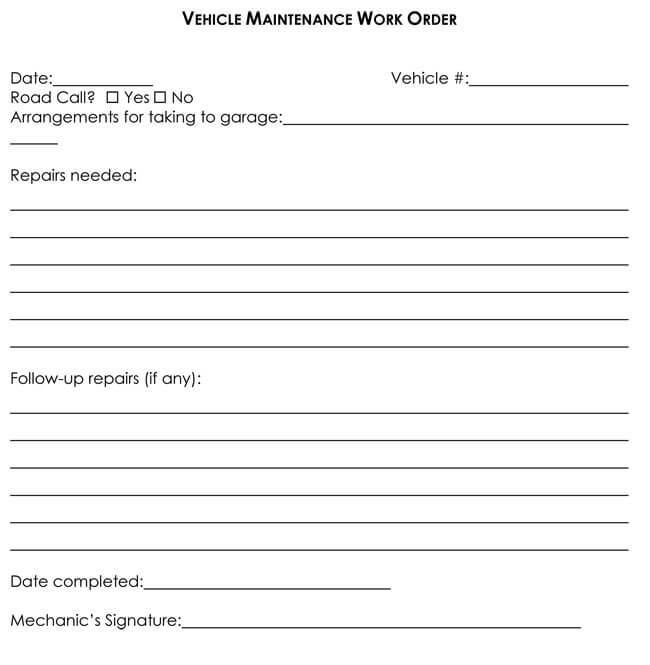 Auto invoice repair templates are designed with a customizable format and usually contain the following basic information: Company and client contact information, company logo, invoice number, make, model and year of the vehicle, any discounts, description for services rendered and any parts that needed to be supplied. There are also areas for specific notations, recommendations and authorized signatures. Auto repair invoice templates record services rendered, along with any parts supplied are tallied along with subtotal, taxes and totals. For example, if an individual brought in a 2014 Dodge Challenger and it was found that the car needed a new muffler, the invoice would highlight the standard information, plus the make, model and year of the car, the description of the part: muffler, the quantity (QTY) of the part: 1, and the cost of the part: 57.99. All in all, a properly laid out and constructed auto repair invoice template will create a professional billing document which insures accuracy, saves time, and builds client trust. 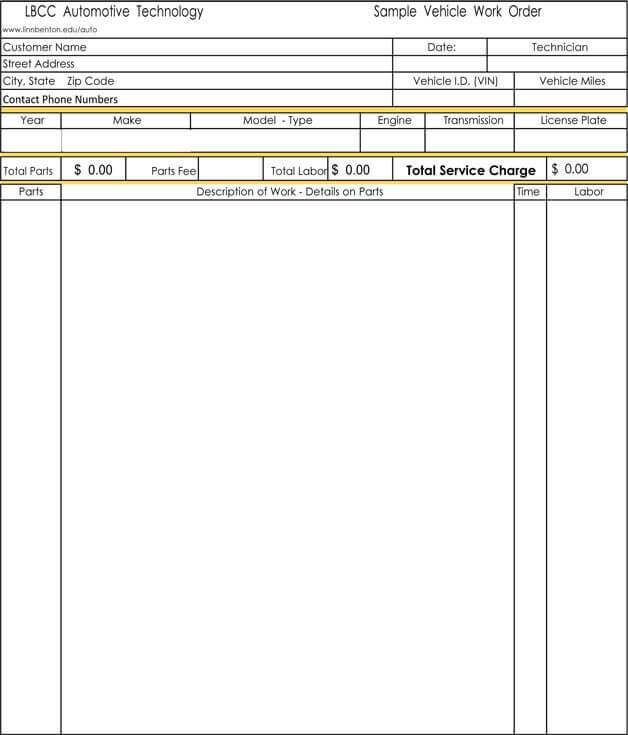 Our professionally designed, auto repair invoice templates offer the business owner an efficient way to expedite the billing and payroll process of their auto repair shop. 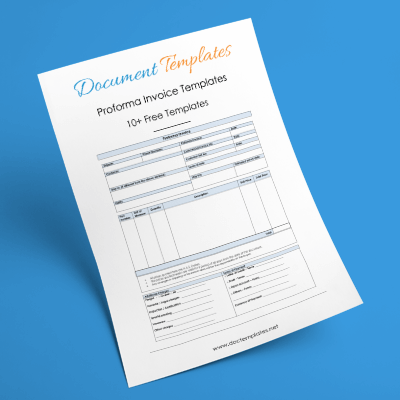 With our free to download auto repair invoice templates, you will not have to spend time and money searching for and purchasing expensive invoice creation software. We realize that your time is valuable. 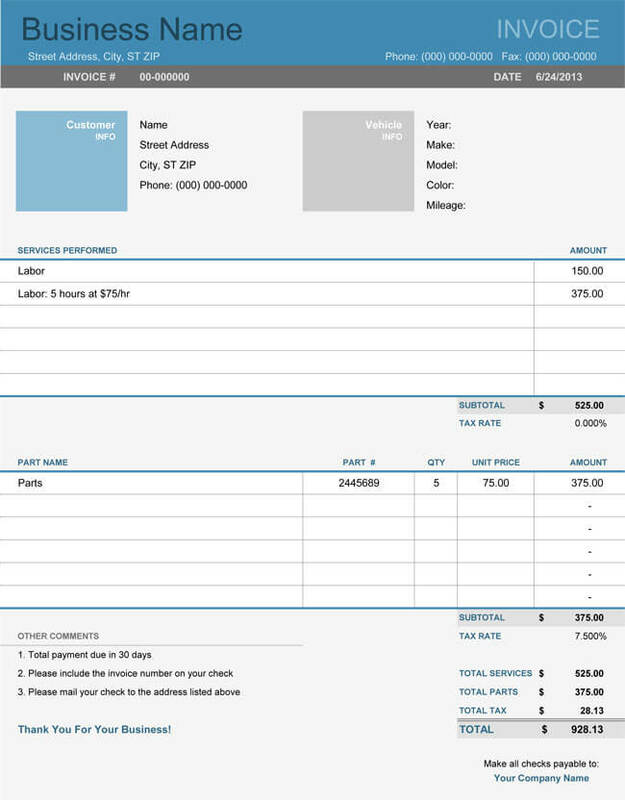 We offer a variety of auto repair invoice templates, all are easy to use and customize. All that you need to do is to download, edit and print. 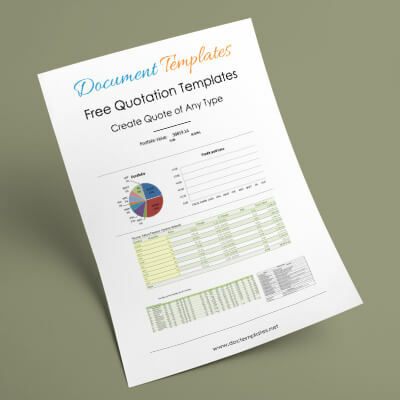 All of our auto repair invoice templates are formatted for both Microsoft® Word and Microsoft® Excel. Those formatted for Excel will have calculation blocks for any necessary calculations. 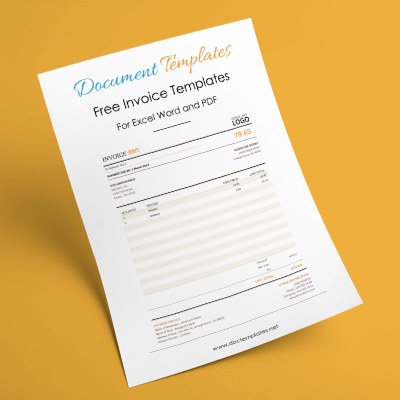 Our auto repair invoice templates are not only an efficient and cost effective way for your company to do business, but are guaranteed to add a professionalism and increase the productiveness of your business.